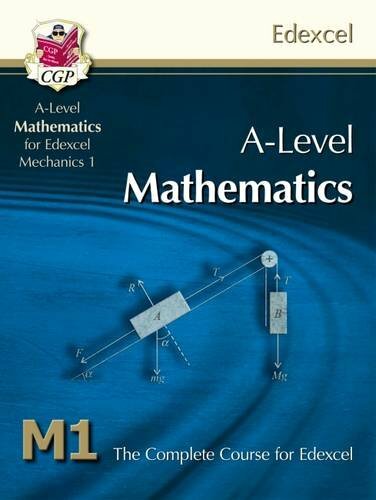 This student-friendly textbook for the Mechanics 1 Module of A-Level Maths comprehensively covers the Edexcel exam specification. It contains straightforward, accessible notes explaining all the theory, backed up with useful step-by-step examples. There are practice questions throughout the book to test understanding, with recap and exam-style questions at the end of each section (detailed answers to all the questions are included at the back). Finally, there's a CD-ROM containing two complete Mechanics 1 practice exam papers - ideal to print out for realistic practice before the final tests.